5. 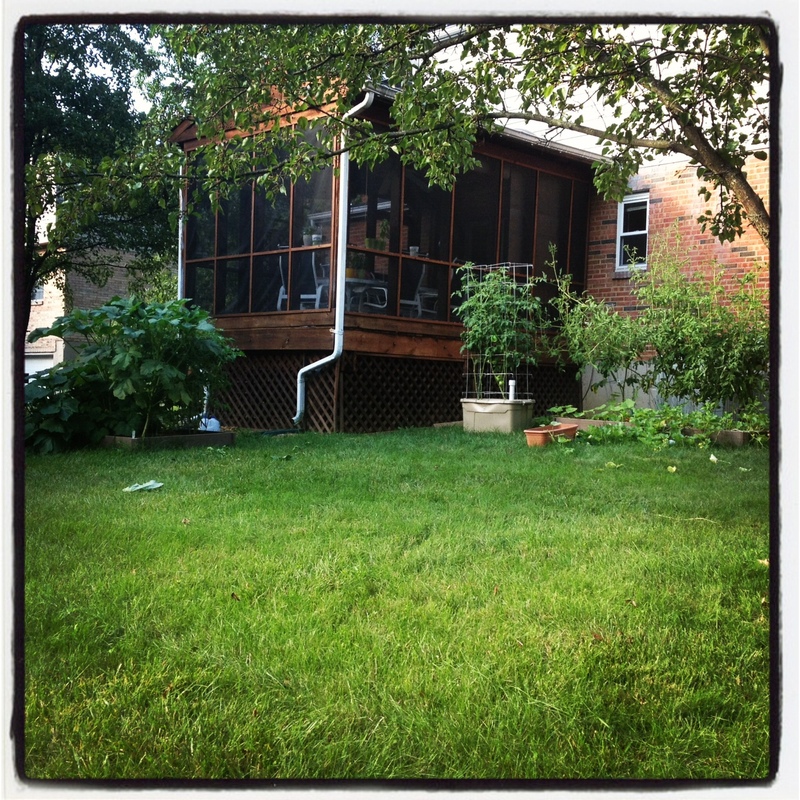 Plant a garden: Done! And, not done! It’s been a good learning experience, this being my first real garden. There’s still a lot to do in the garden before it’s all said and done, but I figure why not go ahead and mark this one off of the list? Zucchini, okra and tomatoes on left. Pickling cucumbers, cantaloupes and tomatoes on right. 3 zucchini plants: They went crazy. But, I got a few good zukes–enough to eat some, freeze some and make some double chocolate chip zucchini bread. Just yesterday I pulled my zucchini plants out because they are definitely done. I may try planting some lettuce or peas in their place, but we’ll see. 2 okra plants: Fabulous! These did (and continue to do) really well. I’ve only gotten enough at one time for 1 pickled jar. The rest have either been eaten or frozen for later consumption. 8 tomato plants (4 from store seedlings; 4 from seeds): The store-bought seedlings are almost on their way out. I got one single tomato from a German Queen plant. Needless to say, I won’t be planting that variety again. The others have done well. I’m impressed with the Rutgers and Cherokee Purples. My from-seed tomatoes have done really well, too, although I think I’ll start them earlier next year. One of the raised beds in early summer. 3 pickling cucumber plants: These went really strong in the first half of the summer. I never harvested enough at one time to actually pickle them, so I’d slice them up and drizzle them in Italian dressing. Dee-lish! A wee little pickling cucumber. 3 cantaloupe plants: While I’ve gotten a couple of melons off of these, they just didn’t taste right. Maybe because I picked the first one too soon. 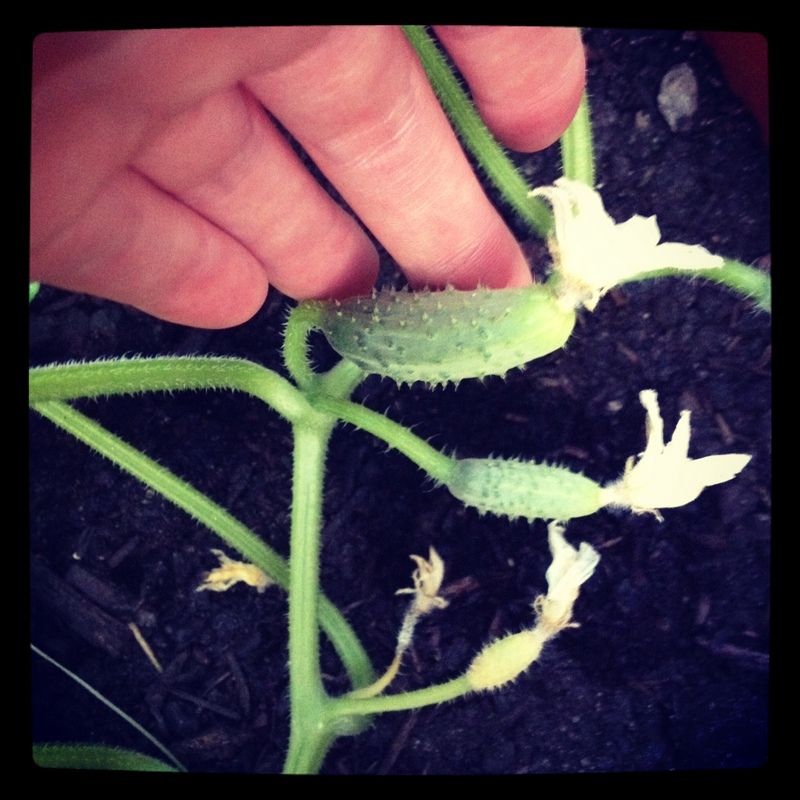 Or, maybe because of the proximity to the pickling cucumbers–maybe there’s some cross-pollination happening. 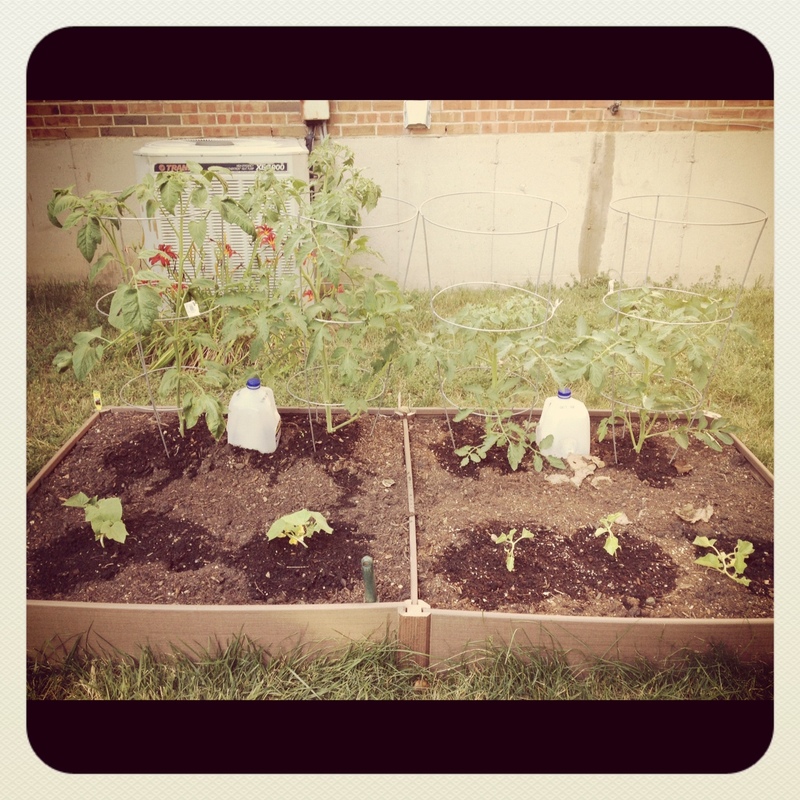 My husband also planted 2 tomato plants in an EarthTainer he crafted early this summer. Those have done really well and we’re excited about making more next year for tomatoes. The watering is definitely easier than a regular raised bed. Having a garden has been all that I expected and maybe a bit more work than I anticipated. I love, love, love going outside every night to check the garden and water. I’ve learned that wearing long pants and sleeves is ultimately the best defense against mosquitoes, even if it’s 90F. (Especially when there are documented local cases of West Nile Virus!) 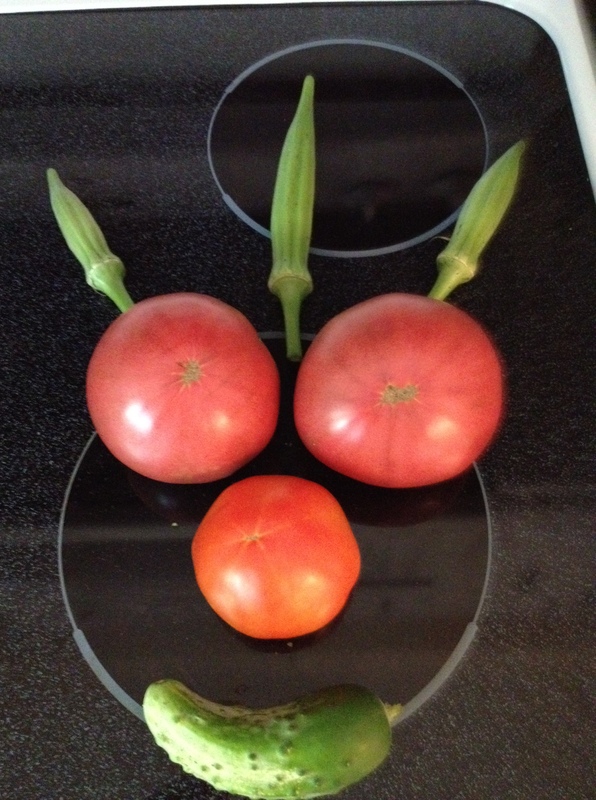 And, the best part of having a garden is enjoying the fruits of your labor–literally! 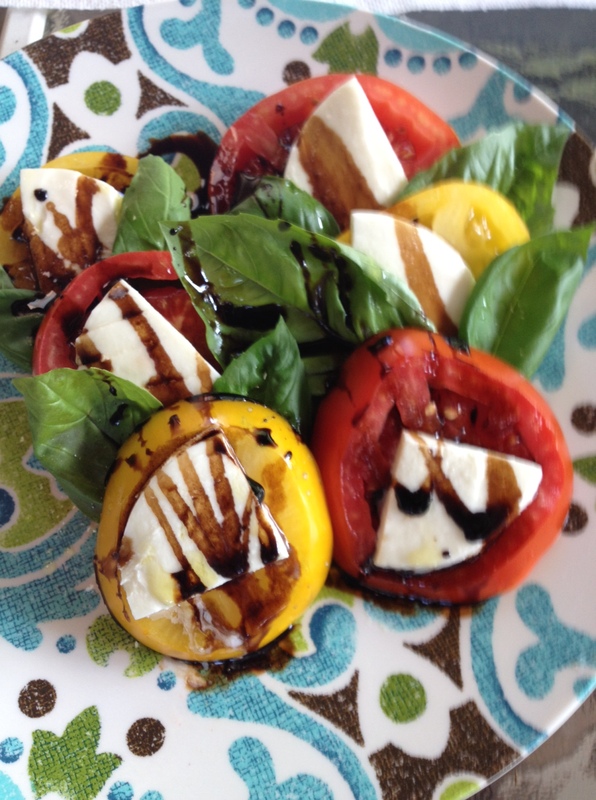 Caprese Salad–tomatoes and basil from the garden. I forgot to mention I have a couple of pots of basil. If you want to keep up with the progress of this year’s garden and next year’s, follow me on instagram. 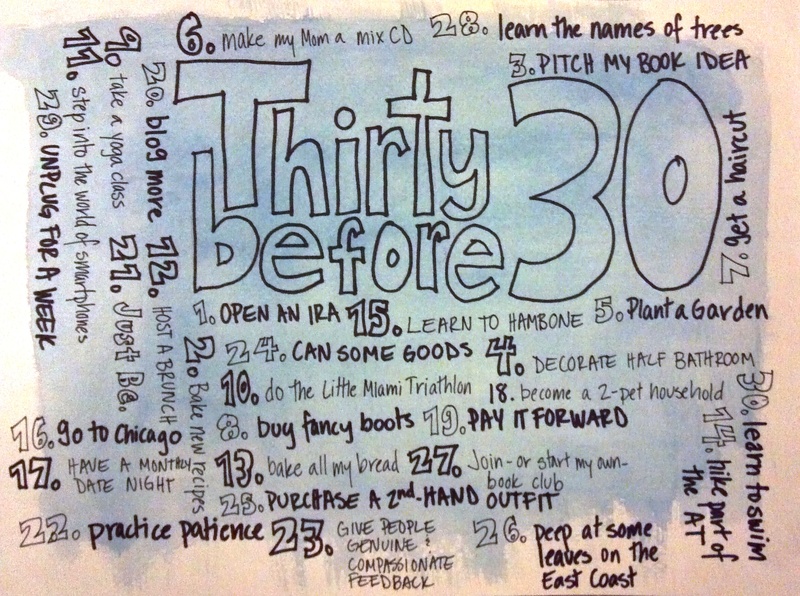 You’ll find me there as @tbudco.